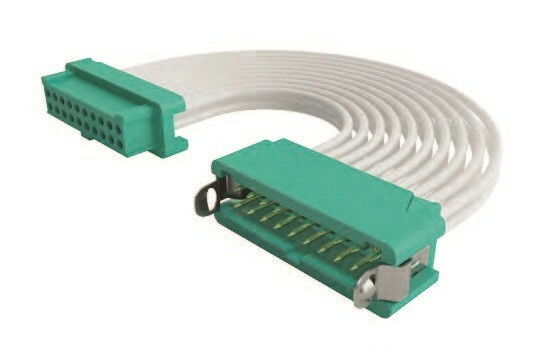 Gecko is a 1.25mm pitch High-Reliability connector range from Harwin which provides a low-profile, dual-row solution for all variations of cable-to-board, board-to-board and cable-to-cable interconnect requirements. 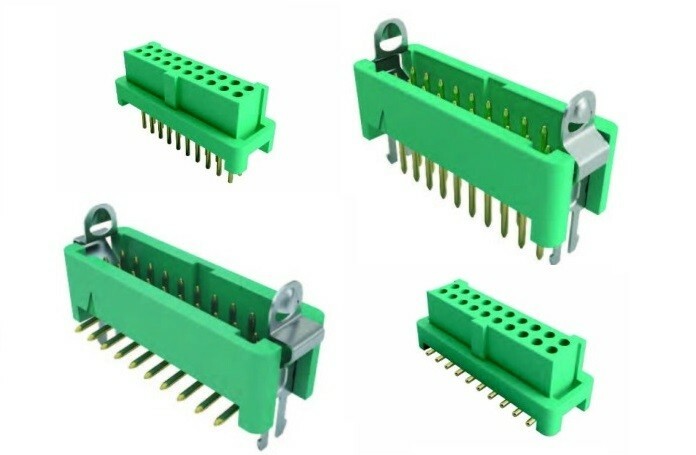 With up to 50 contacts per connector, but still capable of 2A per contact, Gecko gives both significant weight and space-saving advantages over other high-performance connectors. 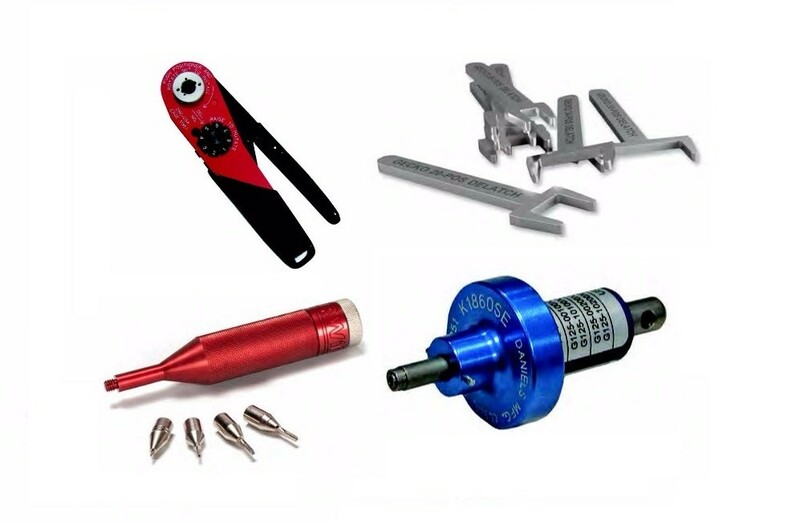 The Gecko range offers either latching connectors, for maximum weight and space-saving, or Screw-Lok connectors for maximum mating strain relief.